What Tv Program Should You Watch? 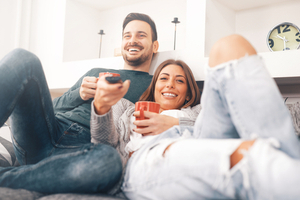 This quiz will say what TV program you should watch based on your personality. Make sure you watch it as it was recommended by me! Enjoy the quiz!